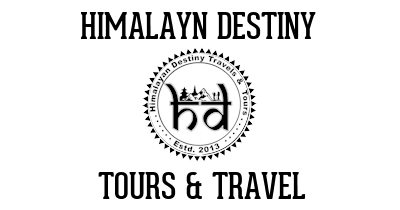 Looking for our tours in or around Kathmandu? 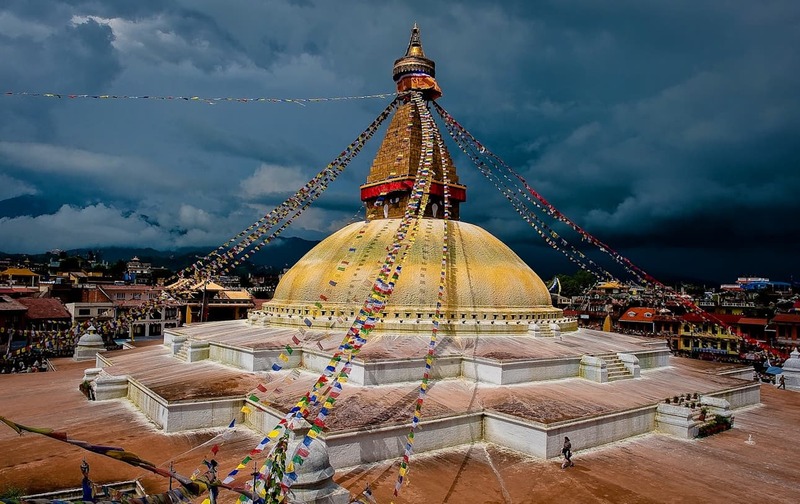 The 2015 earthquake brought devastation to parts of the city - including Kathmandu's Unesco-listed Durbar Square - but many areas emerged unscathed, and the soul of the city endures. Stroll through the backstreets and Kathmandu’s timeless cultural and artistic heritage will reveal itself in hidden temples overflowing with marigolds, courtyards full of drying chillies and rice, and tiny hobbit-sized workshops.